HomeOral HealthHow Can I Prevent Gum Disease? 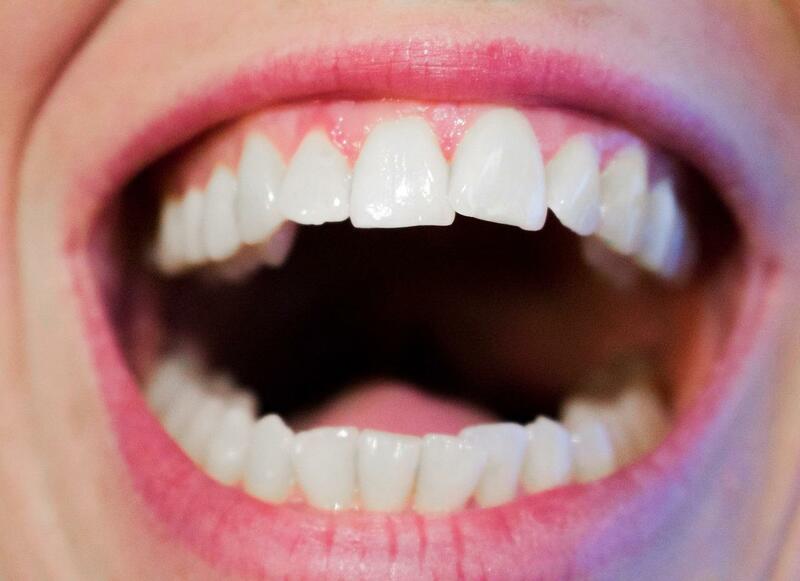 People tend to think a great smile is a matter of having straight pearly white teeth. But what they often overlook is the state of the gums. The gums are equally as important to maintaining a great smile. Even people who have perfect looking teeth and no cavities are susceptible to gum disease. Here, we’ll discuss how you can be proactive about maintaining your oral health—and a great smile—by preventing gum disease. Gum disease begins when plaque builds up along the gums and under the gum lines. This can cause infections that harm the bone and gums, leading to tooth decay and gum disease. Plaque causes gingivitis, which is the first stage of gum disease. It causes the gums to become inflamed, swollen, tender and prone to bleeding. Gingivitis can be reversed if it doesn’t get into the bone and tissue holding the teeth in place. Untreated, it can become periodontitis, which can destroy the bones, gums, and tissues holding the teeth in place. The final stage is advanced periodontitis, which is when the disease destroys the fibres and bone supporting the teeth. Gum disease is preventable, and these are some of the ways to keep it from becoming an issue. You may have heard it all your life, but brushing your teeth after meals really is the best way to prevent gum disease. After meals, you should rinse your mouth out with water. Then to get rid of any food particles and plaque stuck between the teeth, brush them thoroughly. As you brush, don’t forget about the gums and the tongue. Bacteria love to build up in these oft-overlooked areas of the mouth. You should aim to floss at least once a day. Studies have shown that it doesn’t make a difference what time of day you do this as long as you floss daily. Flossing helps to remove any of the smaller particles of food or plaque that may be trapped between the teeth and under the gum lines where a toothbrush can’t reach easily. Care should be taken when flossing around the gums if they begin to bleed to avoid bacteria getting into the bloodstream. Taking a mouthful of mouthwash and gargling with it is a great way to start the day. It not only will help get rid of any lingering particle in the mouth that flossing and brushing failed to remove, but it will leave a nice minty taste in the mouth that can last well into the workday. Smoking has a strong association with periodontal disease. Smoking weakens the immune system, which can affect how well you handle the potential infections that gum disease can cause. Smoking also makes it more difficult for the gums to heal if they are already damaged. This is just one of many reasons why you should give up smoking. A dentist will be able to spot any signs of oncoming gum disease early if they are able to see you regularly. This is one reason why you should make a habit of visiting the dentist twice a year for a cleaning and check-up. A dental visit will keep your teeth looking pearly white while allowing the dentist to check for any signs of disease. If they find any, they can help treat the issue before it becomes irreversible. Having a great smile is a mix of good gum health and pearly white teeth. If your gums aren’t taken care of, those white teeth may not last forever. In order to keep that great smile and reduce the risks of gum disease, try to stop smoking and make sure to brush, floss and use mouthwash regularly between your visits to the dentist.